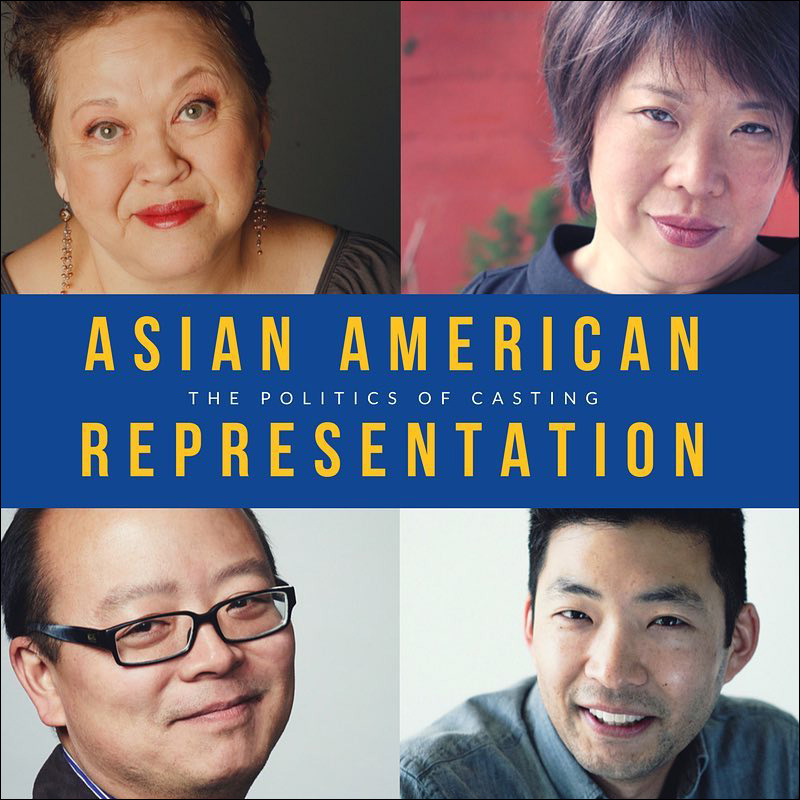 If you're in Los Angeles, Center Theatre Group and East West Players invite you to attend a community conversation, Asian American Representation: The Politics of Casting. The panel discussion will feature myself, Jeff Yang, Amy Hill and Alice Tuan talking about what it means to cast and perform Asian American roles, against the backdrop of historical Hollywood racism, growing awareness of stereotypes, whitewashing and the demand for more nuanced and equitable representation. You're invited to join us for a FREE panel discussion co-presented by Center Theatre Group and East West Players featuring local thought-leaders in dialogue about the context, issues, and ideas surrounding the upcoming World premiere of Soft Power* from David Henry Hwang and Jeanine Tesori at the Ahmanson Theatre May 3 – Jun 10, 2018. 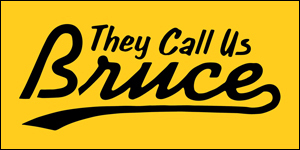 Asian Americans have been represented onstage and onscreen in a variety of derogatory guises, from early-20th-century depictions of Fu Manchu to Long Duk Dong in the 1984 classic, Sixteen Candles. Today, there are more nuanced Asian American characters and a growing backlash against dangerous stereotypes and yellowface casting. As a response to Hollywood whitewashing, viral hashtags like #StarringJohnCho and #ExpressiveAsian highlight the barriers to equitable Asian American casting. 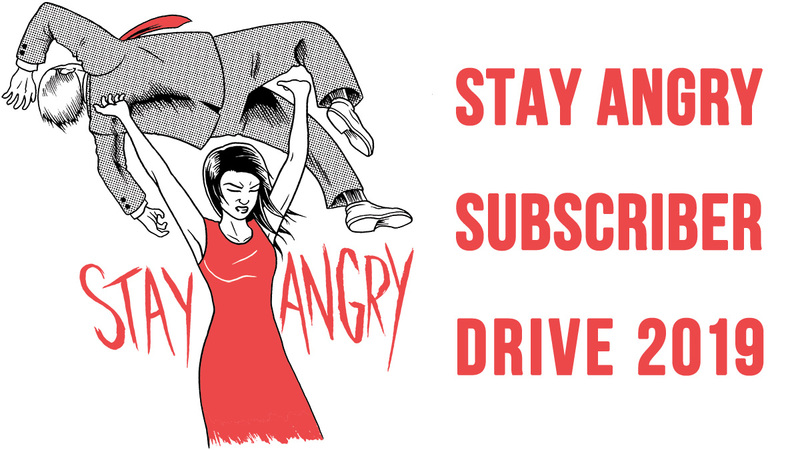 How do casting choices reflect and also influence the perception of Asian Americans? Join casting professionals and theatre scholars for a discussion of what it means to cast and perform Asian American roles. Panelists include Phil Yu (Angry Asian Man), Jeff Yang (They Call Us Bruce), Amy Hill (Crazy Ex-Girlfriend), and playwright Alice Tuan. Plus, enjoy light refreshments and wine at these free, open to the public events; no ticket purchase is required to attend. RSVPs are preferred. Community Conversation attendees will also receive an exclusive discount ticket offer to our upcoming production of Soft Power. The event is free and open to the public. For further information, go here or refer to Facebook.